The new trailer for an upcoming documentary about CF&I, Forging the West, is now available! This documentary, set to premier in Pueblo this fall, is produced by HaveyPro Cinema and sponsored by Historic Pueblo, Inc. The Steelworks Center of the West provided archives and resources for the making of this film. Check it out below! 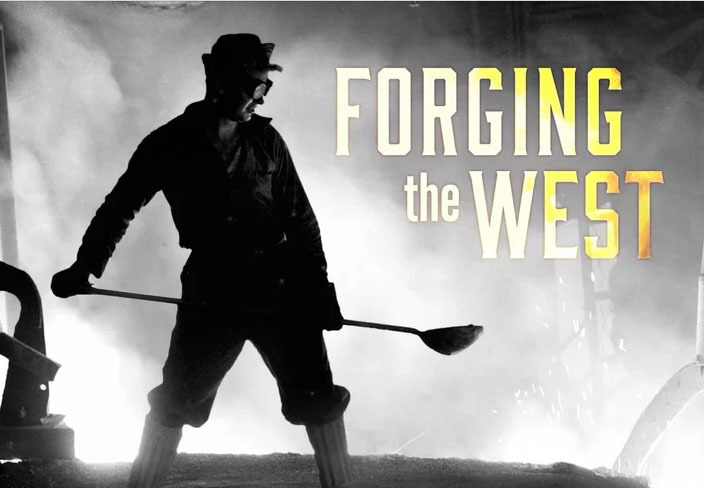 Forging the West – Trailer from Havey Productions on Vimeo.